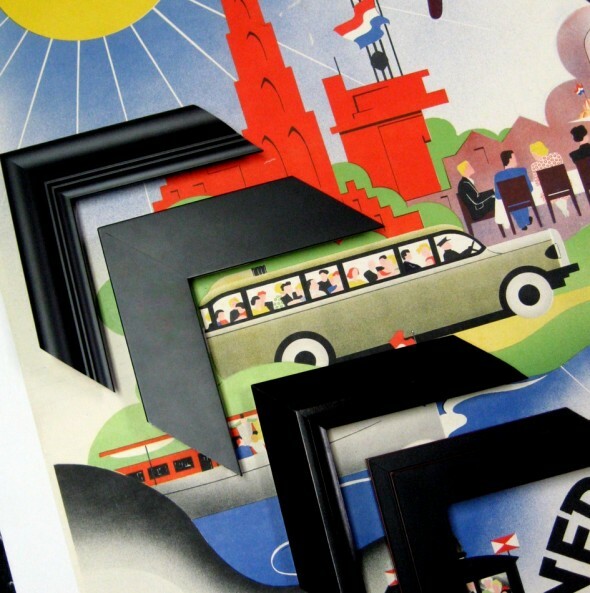 Artscapes frequently provides framing services to corporations and businessess, on both small and very large projects. We are happy to customize services to meet your specific budget, timelines, and goals. › On-site consultation and assessment. › Design advice tailored to complement your decor and color scheme. › Complimentary pick-up and delivery. Our clients have included Google, Apple, eBay, and AMD as well as many smaller businesses and retailers. In Maui, our framing can be seen at a number of major hotels and governmental agencies including the Hyatt in Kaanapali, Maui Lani Golf Club, and Lahaina Court House. 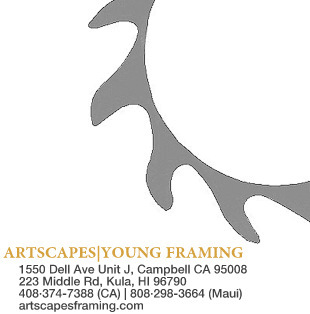 For assistance, please contact Artscapes owner Glenn Young at (408) 374-7388 (CA) or (808) 298-3664 (HI), or email glenn.artscapes@gmail.com.